During the sermon, there were many slides used to visually display the concepts taught. We have included them below with a brief summary to help you better follow along while listening to the sermon online. 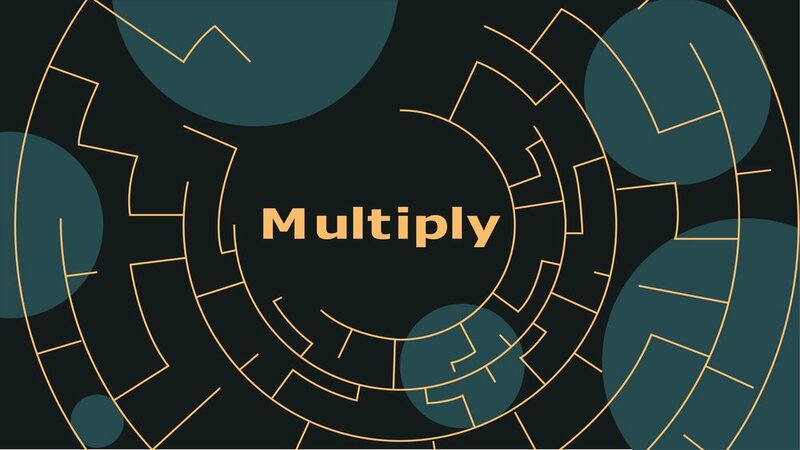 Discipleship multiplication as described by Spencer during the first sermon in our Multiply series. When we start considering discipling others we may begin to think of it as a simple dichotomy: Am I a prepared to be a disciple-er” or do I need to be a “disciple-ee?” But the truth is more easily accessible. 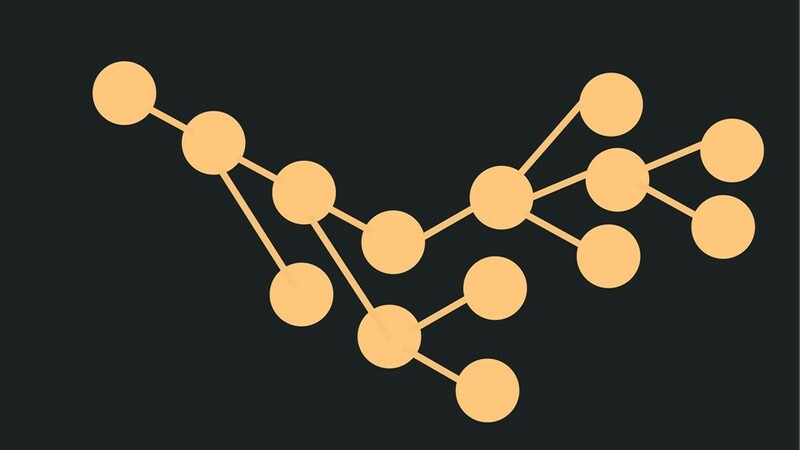 As discipleship plays out within groups you are connected with everyone in your group and everyone is connected with you. Therefore you are both able to pour into others and have them pour into you. You are not alone in your group. Everyone is intended to disciple everyone; therefore, the weight does not fall entirely on you. You will naturally have deeper connections with some people than with others and you will spend more time discipling those you have deeper connections with and having them disciple you. 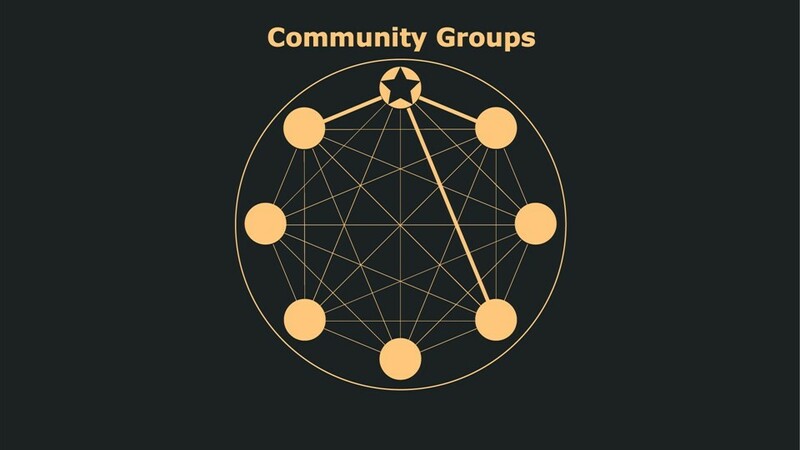 As long as you are invested in your group, you will have deeper connections with some people than with others. Spend your time cultivating those relationships understanding that this is how it works for everyone. 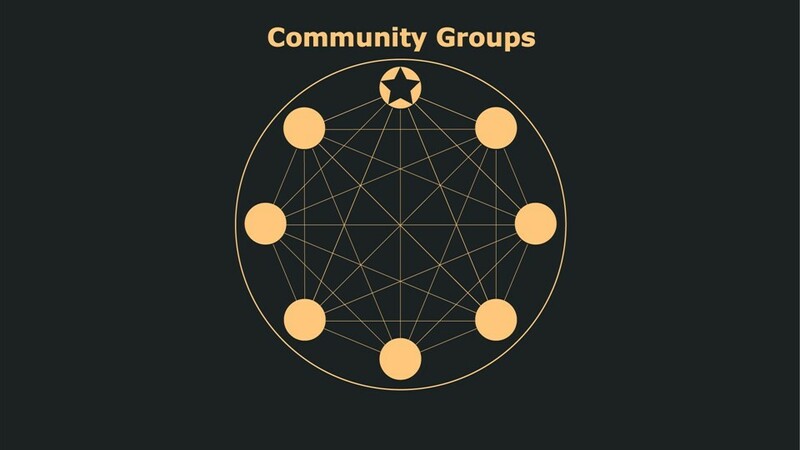 In this way discipleship gets to be both Life on Life (deeper relationships) and Life in Community (the full group dynamic). By committing to your group, you will have opportunities in your schedule to be around people in your group. We gather on Sundays, meet once a week, and have various rhythms throughout the month to ensure the people within our groups are spending time together. It take intentionality in our already busy schedules, but it is doable and it is worth it.